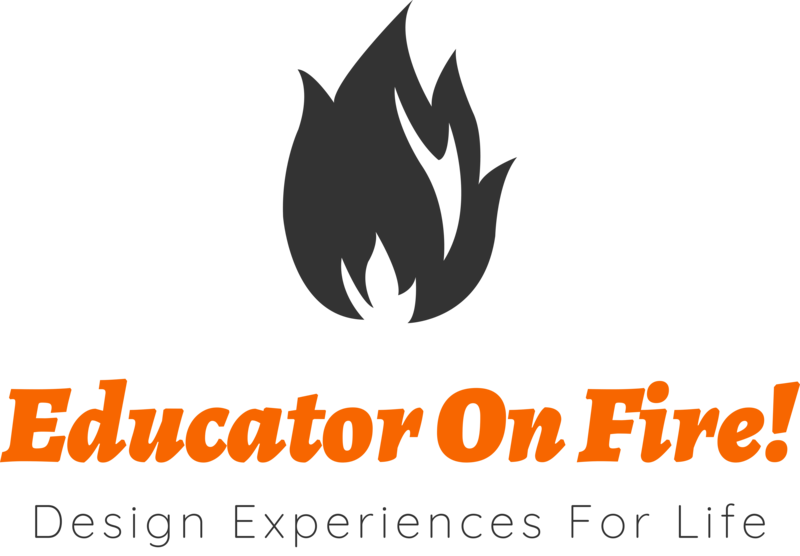 All things Education that inspire me, ignite my passion, and create transformational change. My thoughts are my own. Ever wonder why certain education “buzz words” like differentiation is important to student success?